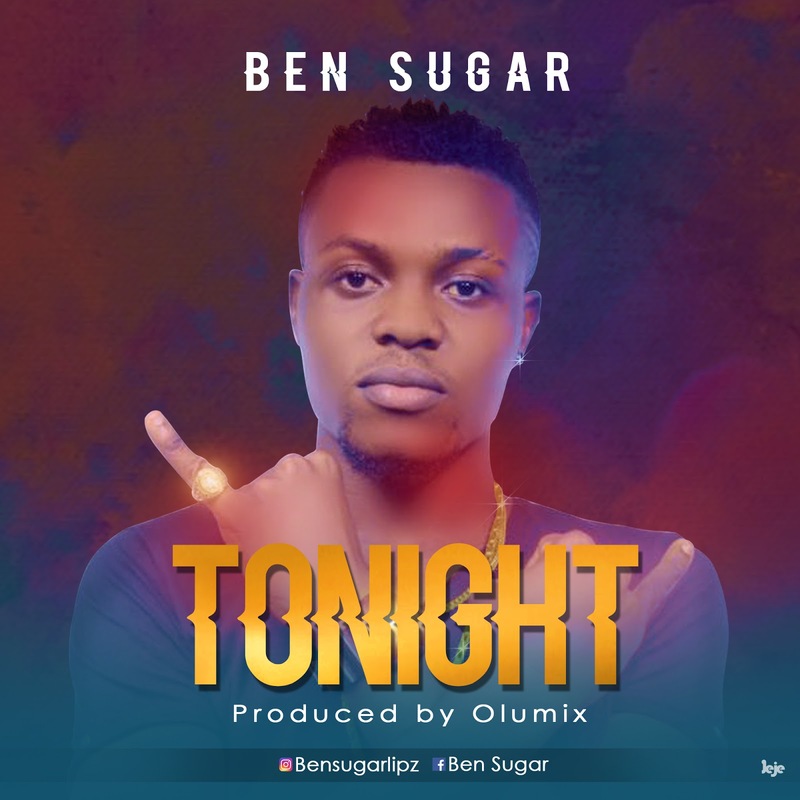 Ben Sugar is a fast rising Nigerian artist based in Lagos, he hails from Abeokuta, Ogun State. He is a rapper, Afro pop singer and a music Producer. Tonight is produced by AAR official producer Olumix.